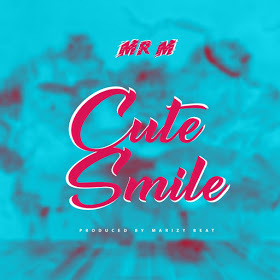 New music from afro-pop star from BED music MR M has hit the internet titled “Cute Smile” Prod by Marizy. 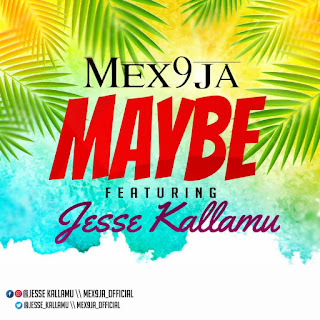 The track follows up his hit single “Mummy Melody” but we are unsure if the mid-tempo audio Cute Smile will get a proper single treatment. Nonetheless, “Cute Smile” is brilliant and we love it. There has been no response to "Leaked Music: MR M - Cute Smile (Prod by MARIZY)"